Online dating sites in these days are being considered by tons of single men and women because it is more convenient to use this platform than to go to clubs and concerts just to meet a new individual. But in the age of left swipe and right swipe, matchmakers can do a lot better because they can narrow your options and give you the best mate that will perfectly suit your personal desires. 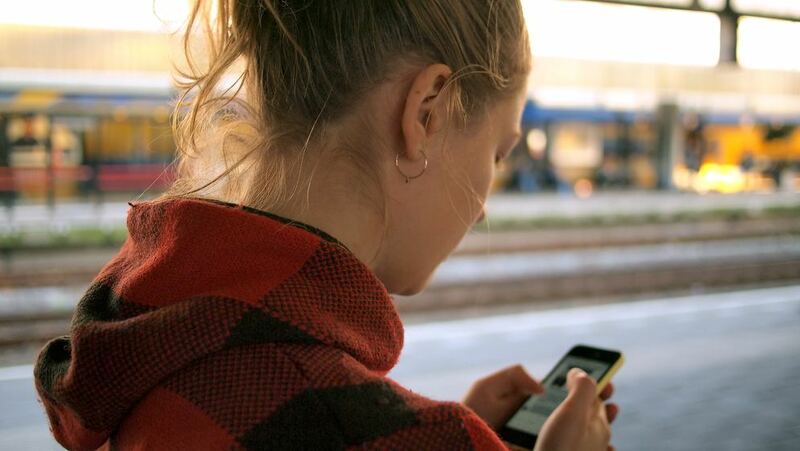 Yes, both matchmakers and online dating sites have things in common. 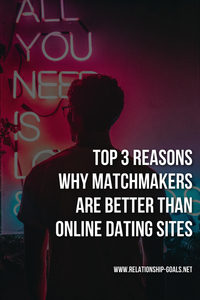 However, when it comes to certainty and safety, matchmaking services are way better than online dating sites because the matchmakers are very hands-on with their clients. And when we say hands-on, it only means that they spend their time knowing their clients not just by their name, but also the other important details that will help to be able to find the perfect match. 1. To steer clear of selling, branding, or packaging yourself to meet the hottest or the greatest person in the world of online dating. If you are not okay with branding or packaging yourself as if you are the best ice cream in your town, then matchmakers are the best option that you can consider because they will not force you or ask you to create a ‘too good to be true’ profile. But what they will ask from you is just to answer all their questions to you with all honesty so that they can give to you the best match that is perfect to what you are truly looking for. 2. To save yourself from meeting fake people, losers, and pedophiles. The world of online dating is really advantageous most especially if you know what you are doing or if you will pay for an expert who is really great at dealing with online dating sites. However, if you will just randomly pick a website and post your profile to tons of dating sites without you doing an extensive research about that dating platform, you cannot expect that you immediately meet the best match for you. But rather, you can expect that you can meet a loser because there’s no guarantee that his/her profile is 100% true. Yes, there are ways to test the legitimacy of the account user, but admit it, that is a big waste of time. So instead of wasting your time or testing the water for the sake of getting a serious relationship, it is much better to spend your time to matchmakers for they can give you an assurance that they will give you true and fast results. 3. Skip attending events or parties made for singles. I know attending parties and events made for singles are exciting and full of fun. However, if you are a serious type of person who is not use to attend such events, matchmakers are the best one for you. So instead of connecting to creeps and drunks to bars or wasting time talking to a total stranger, ask for the help of a matchmaker so that the next time that you will visit a bar, you are already hanging out with a real person who has the same intention and likes as with yours. With that in mind, whatever is your gender, matchmakers can ensure to you that they will give you the best match that is 100% appropriate to what you are looking for. So go ahead and try exploring your opportunities with the help of the best matchmakers!